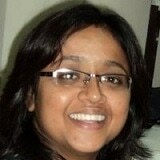 By Dr. Sanchari Sinha Dutta, Ph.D.Reviewed by Hannah Simmons, M.Sc. Any cell type in a multicellular organism, except germline cells, is called a somatic cell. In contrast, stem cells are unspecialized cells with self-renewal capacity that can divide limitlessly to produce new stem cells, as well can differentiate to different cell types in the body. Somatic cells are diploid cells, which contain two pairs of chromosomes, one received from each parent. Any cell other than germ cells (sperm and egg), gametocytes (cells that divide to form germ cells), and undifferentiated stem cells are known as somatic cells. Unlike germ cells, somatic cells are not capable of producing offspring; instead, they form all the internal organs and tissues and contribute significantly to their functionalities. Stem cells are unspecialized cells with self-renewal capacity. They can divide through mitosis limitlessly to replenish other cell types of multicellular organisms throughout their life. 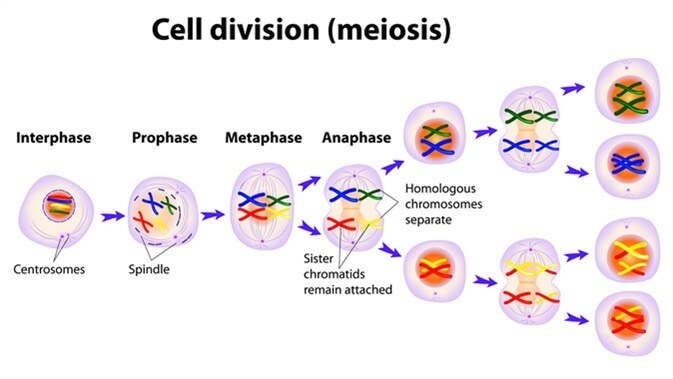 After stem cell division, each newly produced cell can either remain as a stem cell or differentiate to form any other cell type with more defined functions, such as muscle cell, blood cell, or neural cell. Under special circumstances, differentiation of stem cells can also be induced to generate tissue- or organ-specific cell types with special functions. There are mainly two types of stem cells: embryonic stem cells, which are derived from embryos, and somatic or adult stem cells, which are undifferentiated cells residing in a tissue or organ along with other differentiated cells (somatic cells). The major difference between embryonic and somatic stem cells is that embryonic stem cells have the potential to differentiate into all cell types of the body, as they are pluripotent stem cells (cells that are able to differentiate into three primary germ cell layers of the early embryo and, thus, into any cell type of the body); whereas, it is believed that somatic stem cells can differentiate only into different cell types present in the tissue of their origin. Another type of genetically modified stem cell is induced pluripotent stem cell (iPSC). These cells are somatic stem cells that are genetically reprogramed to become like embryonic stem cells by inducing expressions of specific genes and other components necessary for maintaining embryonic stem cell properties. Adult stem cells reside along with somatic cells in many tissues and organs, including peripheral blood, blood vessels, bone marrow, skeletal muscle, teeth, skin, gut, liver, ovary, testis, brain, and heart. They are present in a small number and located in a specific area of each tissue called ‘stem cell niche’. Unlike somatic cells, stem cells can be in an inactive, non-dividing state for a long time until they are activated by certain internal or external signals, such as tissue injury or diseased conditions. Hematopoietic stem cells – differentiate into all types of blood cells, including red blood cells (RBC), B lymphocytes, T lymphocytes, neutrophils, basophiles, eosinophils, monocytes, natural killer cells, and macrophages. Mesenchymal stem cells – also known as bone marrow stromal stem cells, differentiate into different cell types, including bone cells, cartilage cells, fat cells, and stromal cells, that regulate blood production. Neural stem cells – are present in the brain and can differentiate into three major brain cell types namely neurons (nerve cells), astrocytes, and oligodendrocytes. Epithelial stem cells – are present in the epithelial lining of the gastrointestinal tract and can differentiate into different cell types, including absorptive cells, goblet cells, and enteroendocrine cells. Skin stem cells – are of two types: epidermal stem cells that are found in the basal layer of the epidermis and can differentiate into keratinocytes; and follicular stem cells that are found at the base of hair follicles and can differentiate into both follicular cells and keratinocytes. 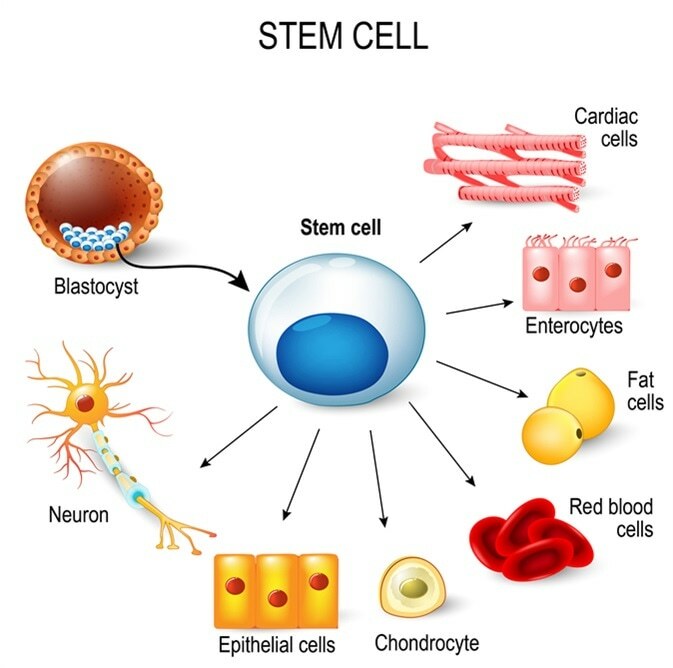 Besides normal differentiation, adult stem cells sometimes undergo transdifferentiation, a process by which stem cells from a particular tissue differentiate into specialized cell types of another tissue. For instance, stem cells from the brain that give rise to blood cells. Despite many functional differences between stem cells and somatic cells, the ability of stem cells to differentiate into specialized cell types of the body has uncovered a potential way toward cell-based therapies, where stem cells can be used as a renewable source for replacing damaged somatic cells to treat many detrimental disorders, including heart diseases, stroke, spinal cord injury, macular degeneration, diabetes, rheumatoid arthritis, etc.